The Minnesota Wild landed the top two free agents this summer as they announced the additions of Zach Parise and Ryan Suter Wednesday. The Minnesota Wild agreed to 13-year contracts with both Parise and Suter and hope their addition will solidify an already talented young team. 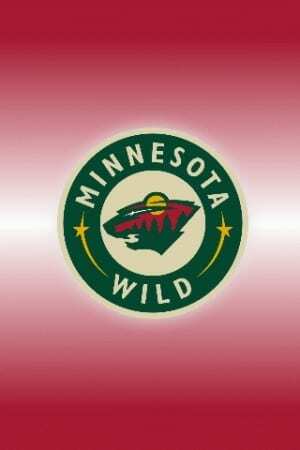 With the addition of Parise and Suter, the Minnesota Wild will look to make the playoffs for the first time in five seasons in 2012-2013. The Wild jumped out to an early 20-7-3 record this past season but again failed to make the playoffs. The Wild added Dany Heatley and Devin Setoguchi in trades with San Jose last summer, giving up Martin Havlat and Brent Burns in the process. Behind captain Mikko Koivu and this summer’s recent additions, the Minnesota Wild should be contenders to win the franchise’s first Stanley Cup. Suter and Parise will both receive $98 million over 13 years. 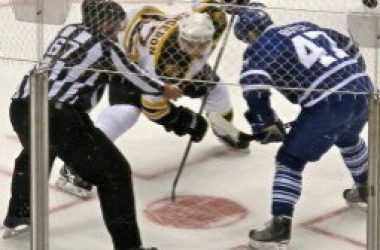 Both players will receive signing bonuses of $10 million in the first and second years and $5 million in the third year.